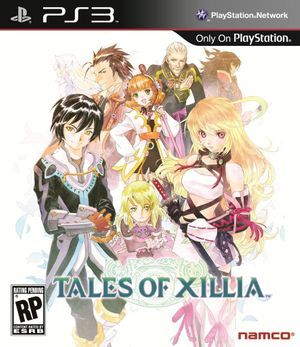 Story: The game follows Milla Maxwell and Jude Mathis' journey to free the Four Great Spirits and destroy the Lance of Kresnik, a powerful spyrix weapon. 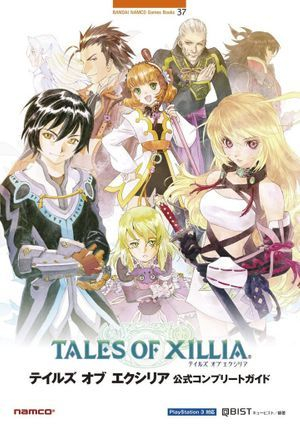 Setting: Tales of Xillia has two worlds: Rieze Maxia, an Asia-inspired world with a focus on nature and spirits, and Elympios, a modern world focused on technology. 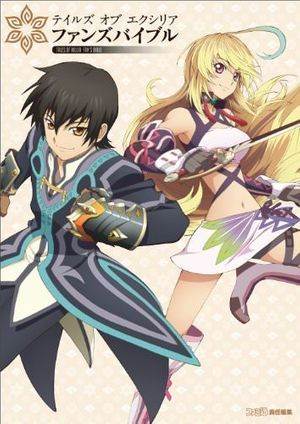 The two worlds are separated by a powerful spirit arte created by the Lord of Spirits Maxwell. Rieze Maxia is split in two countries, Rashugal and Auj Oule, which are at odds with each other. Nature and magic revolve around spirits and their incorporation into Rieze Maxian culture. Elympios is characterized by its lack of spirits, and, by extension, nature, because its spyrix technology kills spirits. 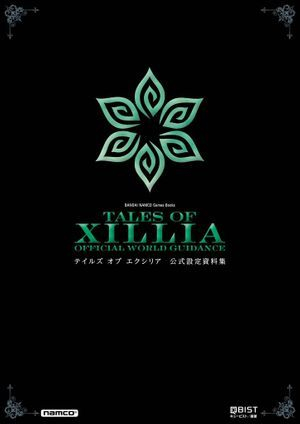 Contents: Gameplay guide and data, short setting and character descriptions, glossary, illustrations, staff interviews. Interest: More detailed than the Complete Guide when it comes to settings, characters, etc. The timeline and glossary are very useful. Contents: Timeline, detailed setting and character explanations, illustrations, Q&A corner, creator comments, cast interviews, short story. 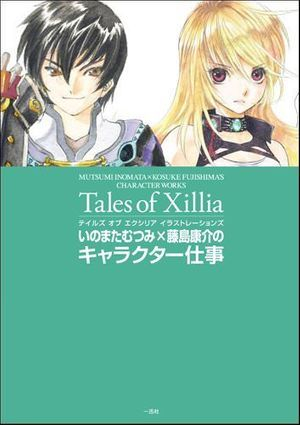 Interest: THE main reference for all things Xillia. Its explanations are the most detailed and accurate and the creators take the time to answer a few common questions from fans. Contents: Setting and character descriptions, interview with Baba, illustrations, short stories, creative contents. 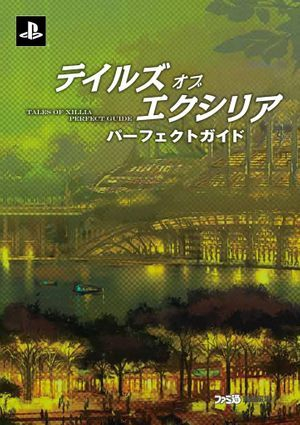 Interest: The short stories contain a lot of information about the Chimeriad's backgrounds. The Baba interview is also very longe and insightful. The rest is just fun creative contents like a parody of a fashion magazine using screenshots from the game, etc.